A new day has begun! As promised, Andrew Lloyd Webber is bringing his Tony-winning musical Cats back to the Great White Way. 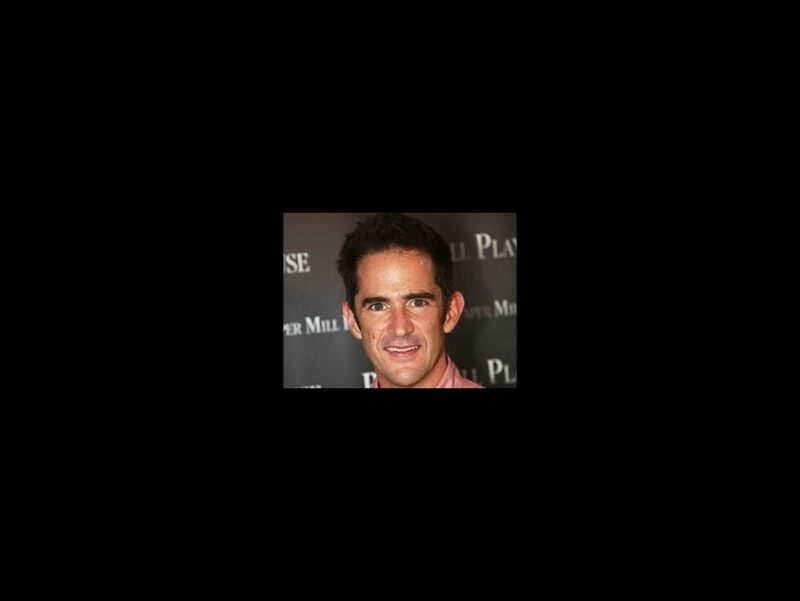 The legendary composer has enlisted Tony winner Andy Blankenbuehler to choreograph the revival, based on the original choreography and associate direction by Gillian Lynne. The show, which will begin performances at the Neil Simon Theatre on July 14, is scheduled to officially open on August 2. Blankenbuehler will join forces on the production with original creative team members, director Trevor Nunn, and scenic and costume designer John Napier. Also on board are sound designer Mick Potter and lighting designer Natasha Katz. In addition to choreographing Hamilton, Blankenbuehler helmed and choreographed the recent premiere of The Bandstand, which will transfer to Broadway in the 2016-17 season. He won a Tony Award for In the Heights and additional nominations for 9 to 5 and Bring It On. Blankenbuehler is also rumored to be attached to an ABC remake of Dirty Dancing. No word yet on casting, but Lloyd Webber has spoken of his hope that Nicole Scherzinger, who was Olivier nominated for her role in the 2014 West End revival, will headline the show in New York. Check out Broadway.com's exclusive interview with Lloyd Webber at the opening night of the London revival of Cats in December 2014 below.